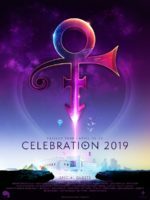 NPGOnlineLTD.com was Prince‘s first website to offer downloadable music and in that respect, given the infancy of the internet at the turn of the millenium, this was a poineering website. 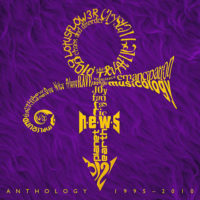 Designed by Sam Jennings, who would work on all of Prince’s websites up until 2014, it was launched on 4 March 2000 and took over Prince’s previous online mouthpiece love4oneanother.com. 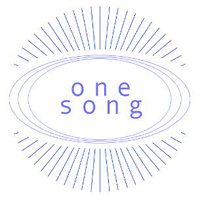 NPGOnlineLTD.com was launched as a single page offering One Song for download and which had been posted his previous website (L4OA) from 1 January 2000 and remained available on this website until 6 July 2001 to herald the turning of the New Millennium. 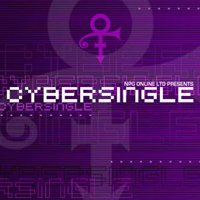 NPG Online Ltd offered three further songs, two being a double A-side virtual single complete with downloadable artwork. As a result of Prince’s ambitions to distribute more of his music online the website evolved into a fee-paying service in January 2001 and became NPG Music Club. Released as a free QuickTime video to mark the advent of the New Millennium. Winner of the Yahoo – Best Internet Single, 2000. 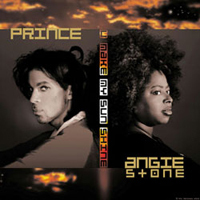 Released as a free MP3 to promote the launch of Prince’s new music download website what soon became npgmusicclub.com. Released as a free MP3 along with printable artwork downloadable from the website. 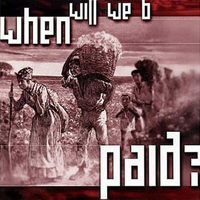 A full retail CD version followed in April 2001. Released as a free MP3 with printable artwork downloadable from the website. Later released as the B-side on the CD U Make My Sun Shine.